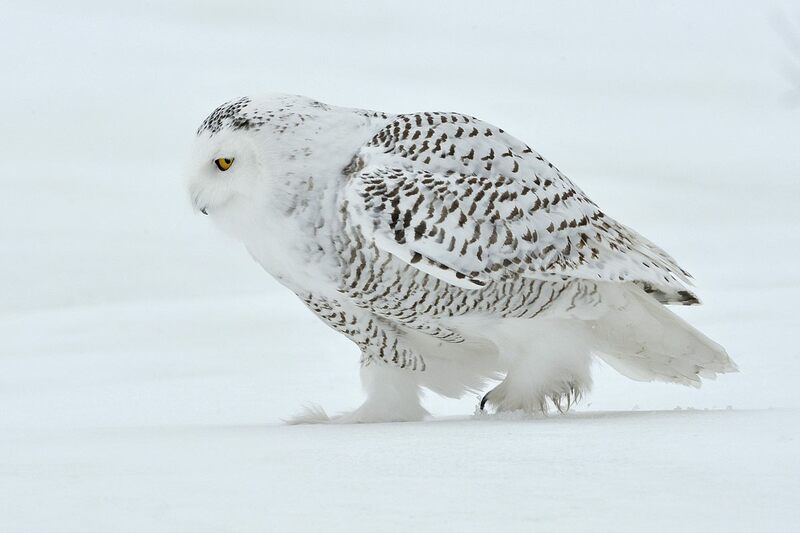 During my visit to Canada in January 2014 I was lucky to meet the snowy owl at close distance. Some of the images I shot during that trip is shown in a separate gallery. 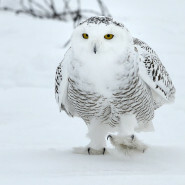 The bird shown in this image is chasing a pray spotted on the ground, as you can see from the intensity of the eye.